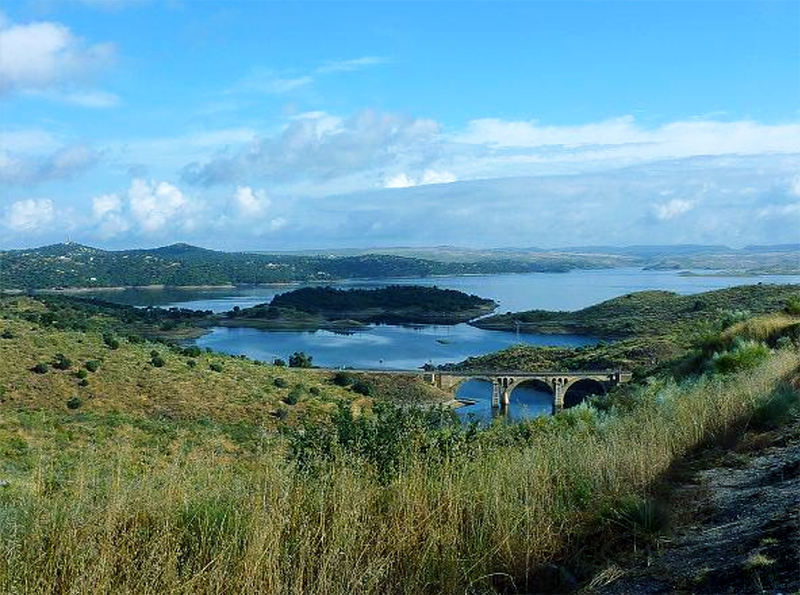 Alcántara lake is one of the biggest lakes in Europe. 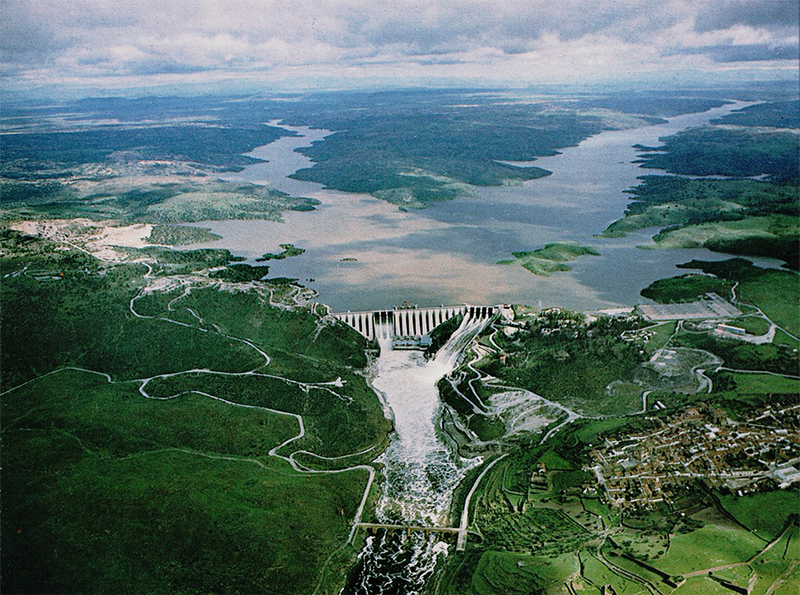 It has a total capacity of 3162 hm³ and covers 10400 ha. 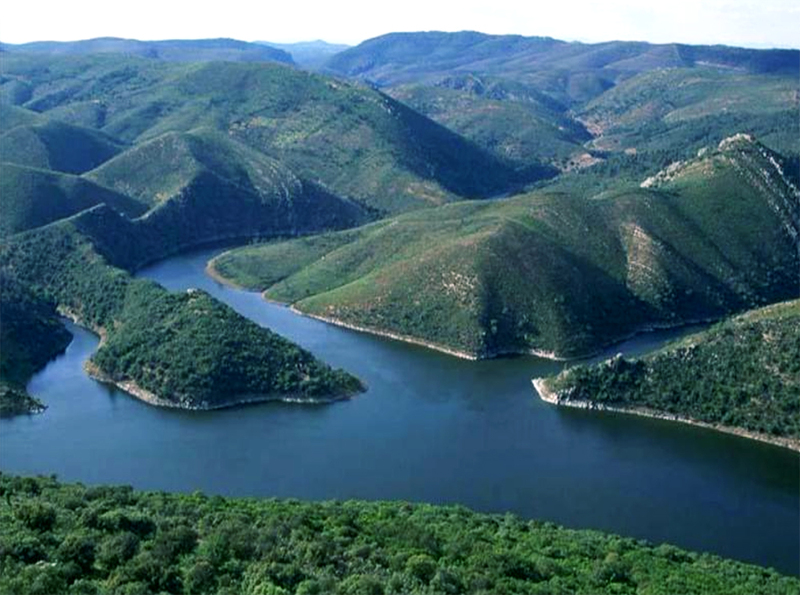 It has become one of the favorite destinations in Extremadura for Catfish and Zander fishing. 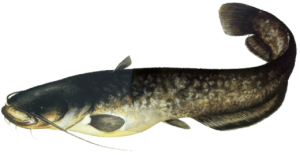 In this lake you can fish 5 types of predator fish: Catfish, Zander, Black Bass, Pike and Barbel with very different techniques.